On November 8, Brent “Ringo” Tarr and Joe Novello arrived in Gloucester with the city’s Christmas Tree and annual gift from the citizens of Shelburne, Nova Scotia. 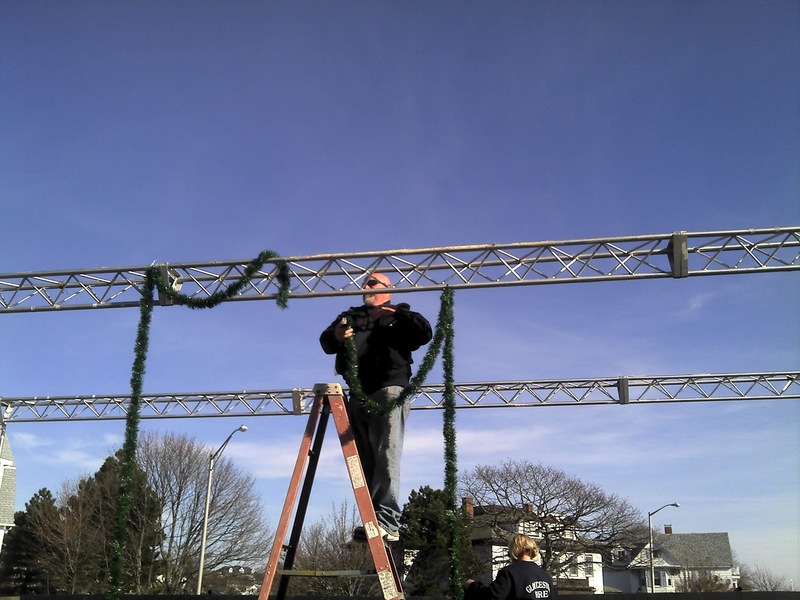 Their arrival marked the 15th year of the holiday tradition between the two communities, which share strong bonds and the legacy of commercial fishing. 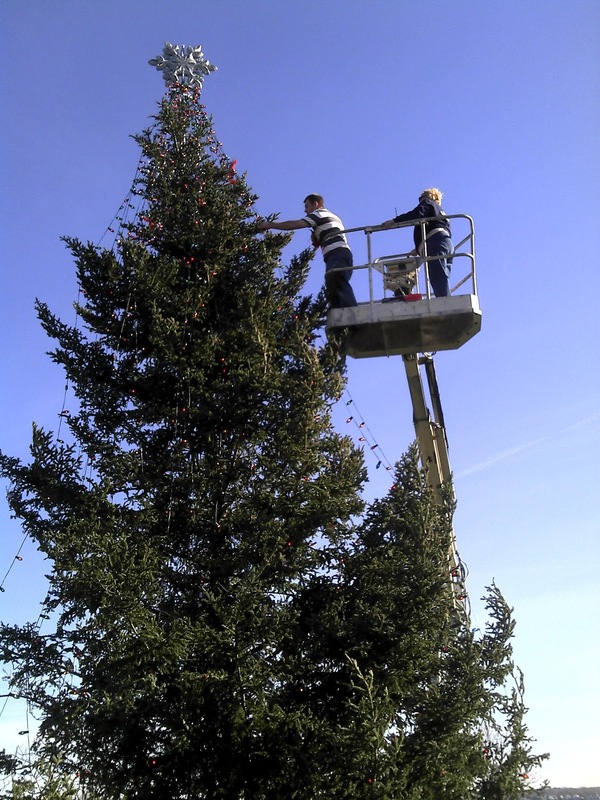 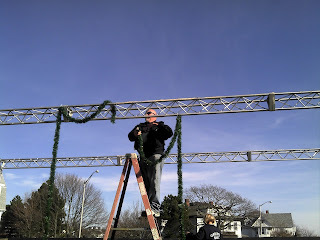 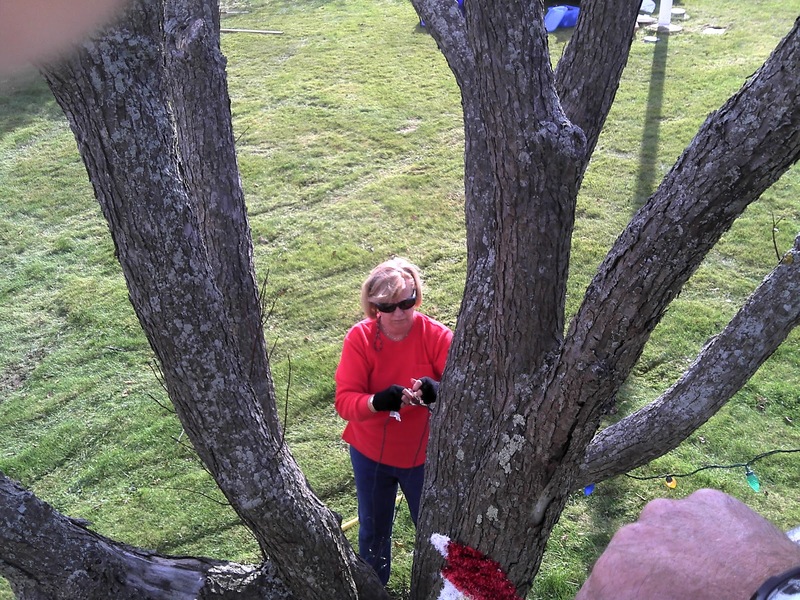 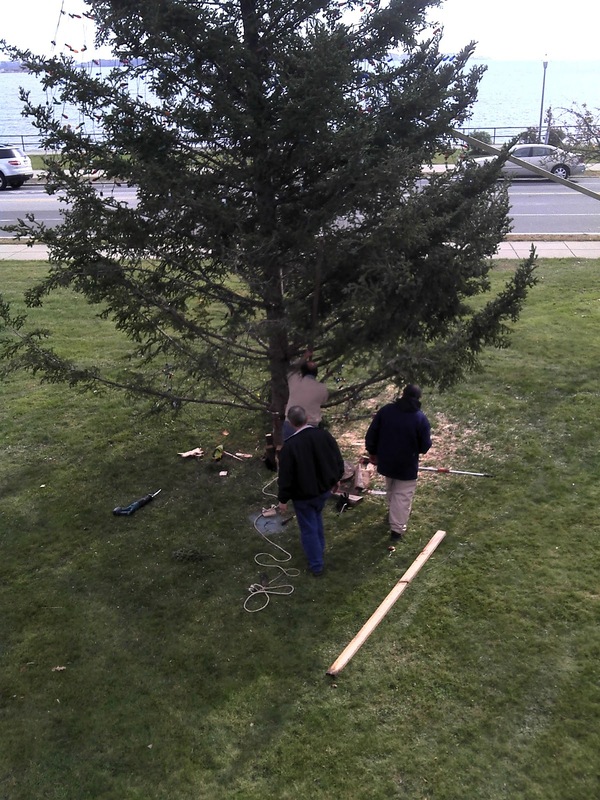 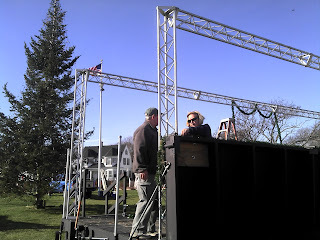 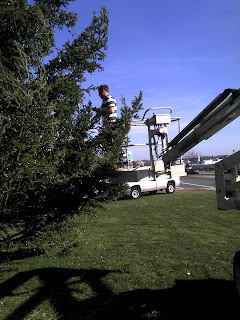 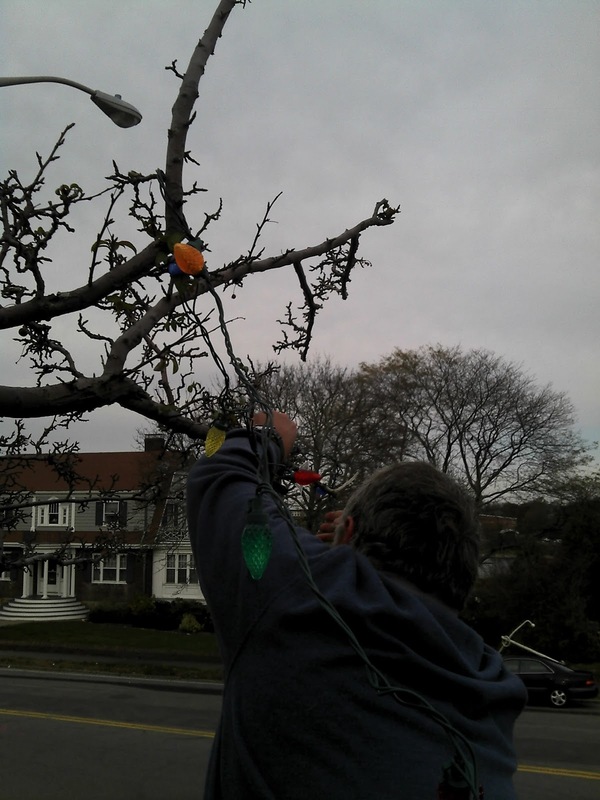 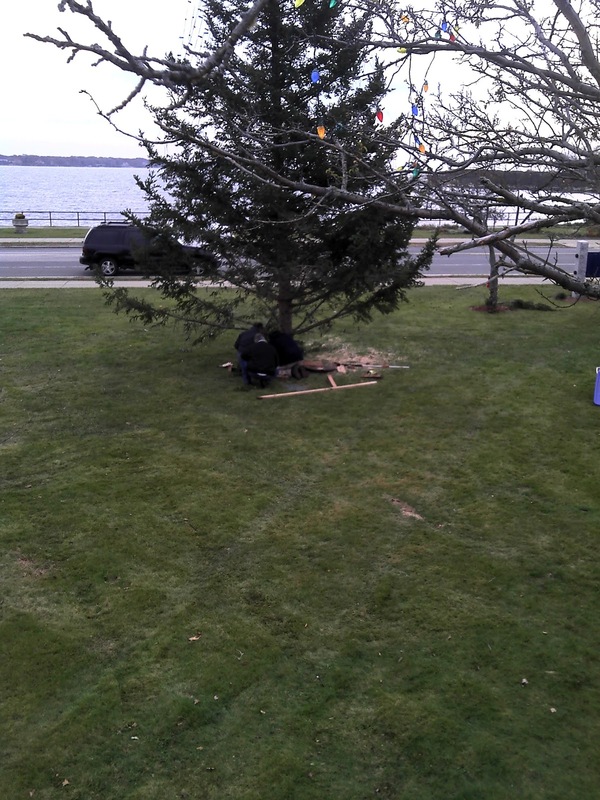 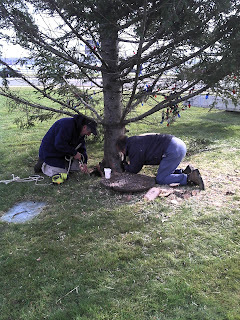 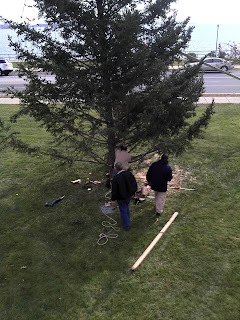 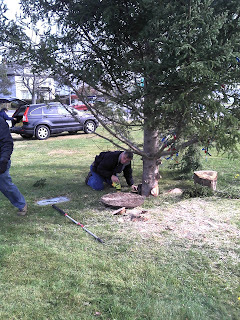 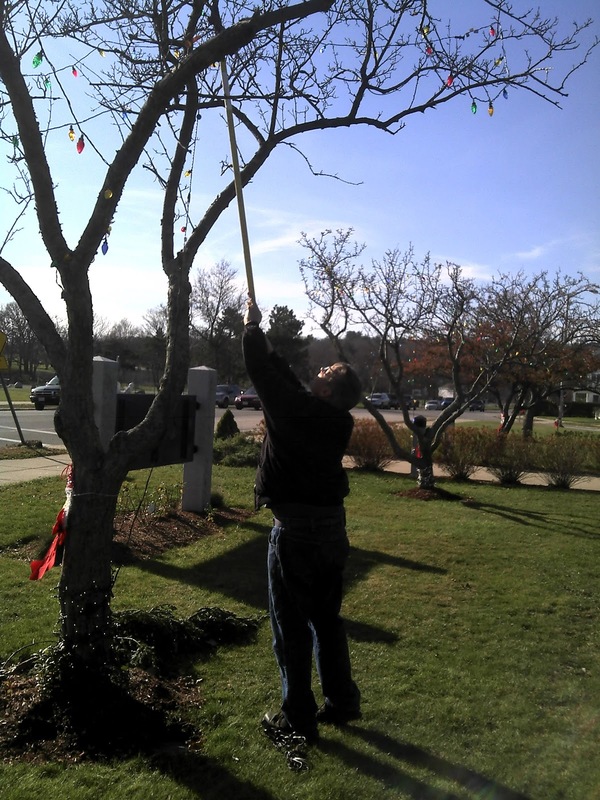 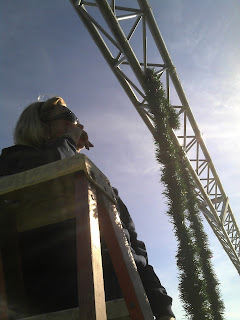 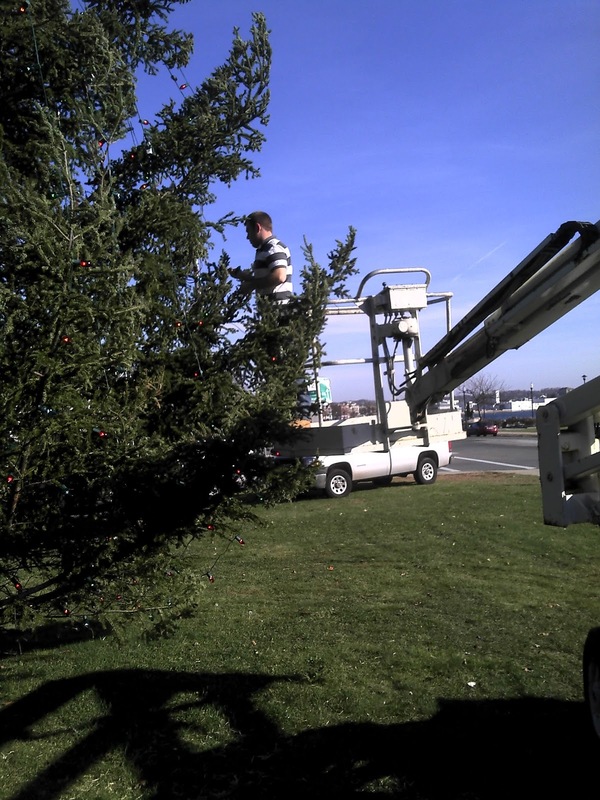 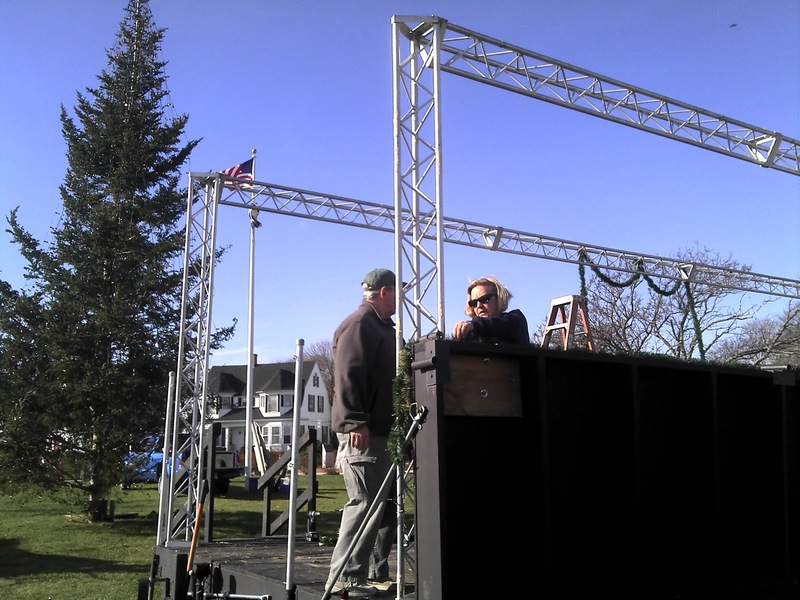 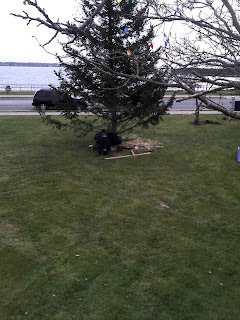 Once the tree arrived a dedicated crew of volunteers went to work, carefully placing the tree into its position of honor and decorating Kent Circle for the Christmas Season and preparing for the lighting ceremonies which took place this past Sunday, November 27. 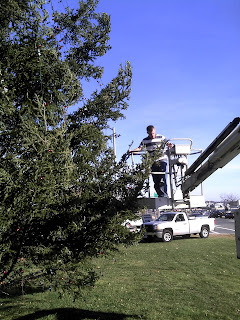 Thanks to all who made this year’s efforts so successful. 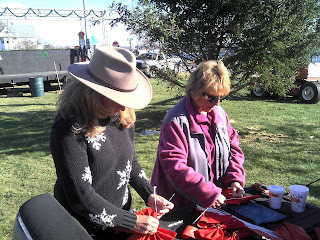 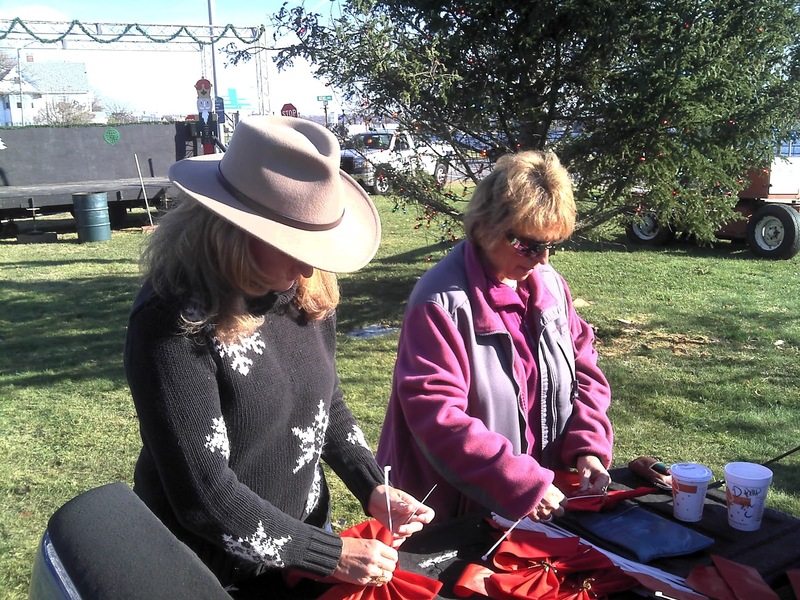 Below are photos of the activities.